It’s time for anther QuickTip! It has been a while since I have wrote a QuickTip (a very simple tip about the iPhone or iPod Touch) and I thought I better get back to it. I was actually reminded of this quicktip while we were on vacation last week. YAY! It is that time of the week again…time for a new QuickTip! I promise I only have a few more Safari tips and then I will move on to a new category! 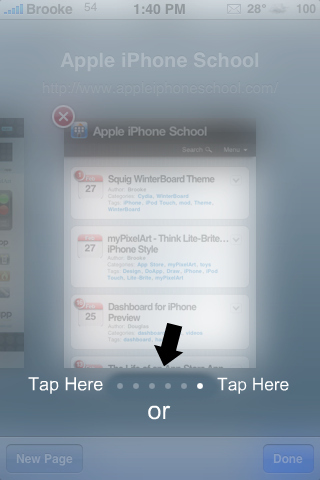 Remember if you would like to submit a quick tip just email QuickTip@appleiphoneschool.com. 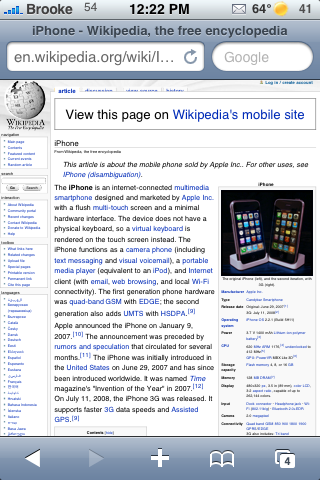 QuickTip – When in Safari, you can quickly zoom in on images and columns of text with just one tap (well, one double tap)! If there is an image in a web page that you would like a closer look at, just double tap on the image and it will zoom in on that image. You can then double tap on the image again to zoom back out to your previous zoom. This is also true for columns of text. The majority of web pages tend to have more than one column of text so, if you would like a closer look at a certain column (and the ability to read it better) just double tap in that column. However, be careful not to tap on a link! You can then double tap about in the column to zoom back out. A very simple but very handy tip and so much faster than pitching to zoom! I use it all the time! Screenshots below. Well guys, it is that time of the week again…time for a new QuickTip. I only have a few more quick tips for Safari (really basic stuff like; how to stop scrolling and one-tap zooming on pics and columns). If you have an additional Safari tips that you would like to submit…let us know at QuickTip@appleiphoneschool.com. QuickTip – When in Safari tabbed browsing mode, you most likely switch between web pages by dragging your finger on your iPhone or iPod Touch’s screen. However, there is another way to switch between web pages. 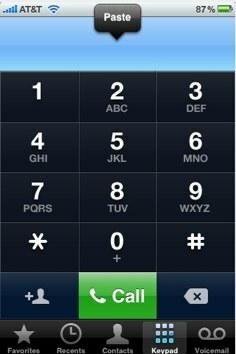 The alternative is to tap next to the white dots on the bottom of the screen. If you would like to scroll left, tap to the left of the dots. If you would like to scroll right, tap to the right of the dots. So, if you don’t feel like scrolling…you could always give this a try! 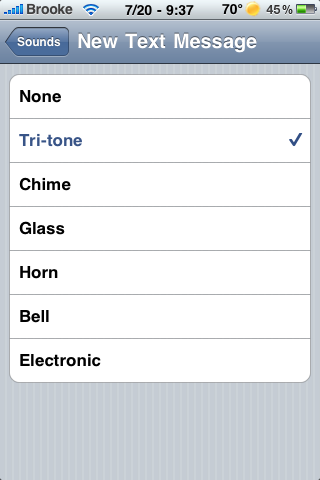 Note: This works on your SpringBoard as well.